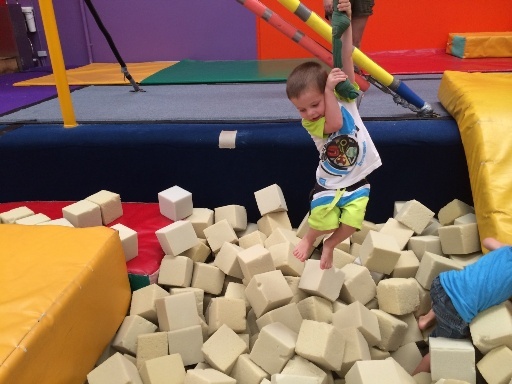 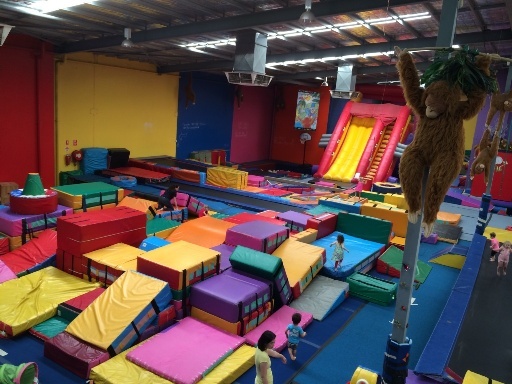 Jungle Gym in Willeton is a massive, super fun gym with something for kids of all ages! 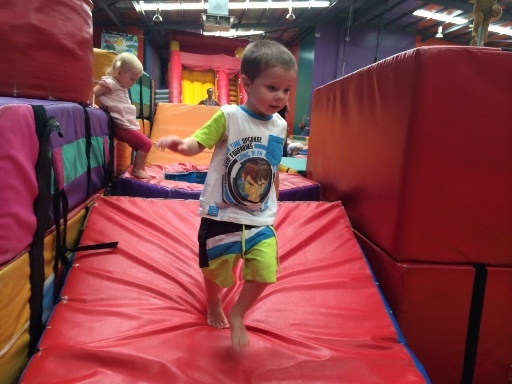 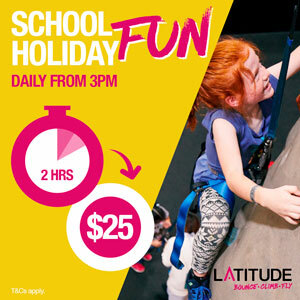 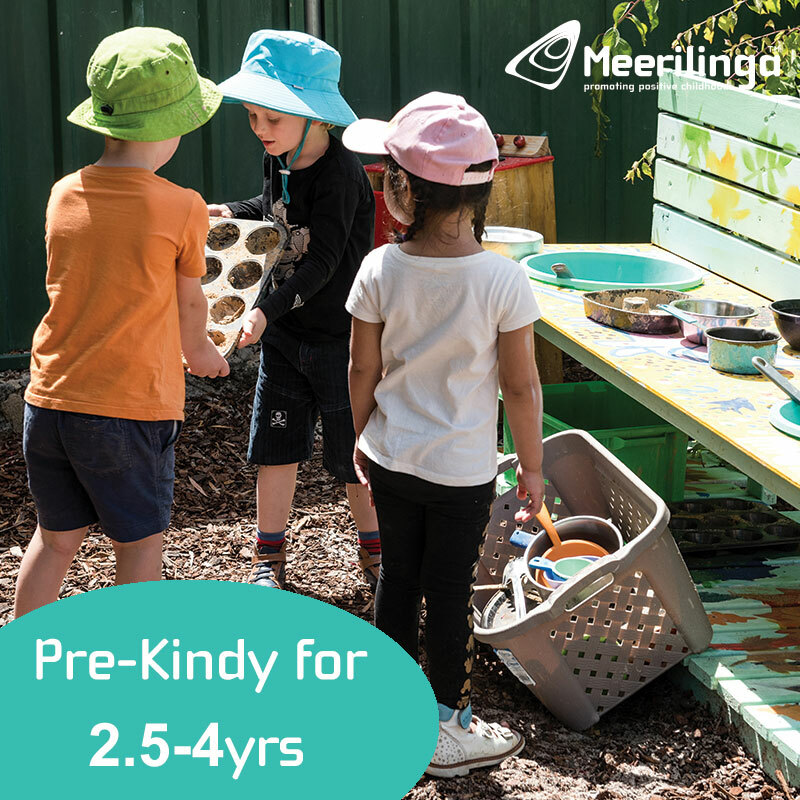 Most fun of all for little ones is the Jungle Gym Play Sessions on each weekday morning between 9.30-11.30am (9-11am in the school holidays), for kids 12months - 5 yrs - for just $7.50! 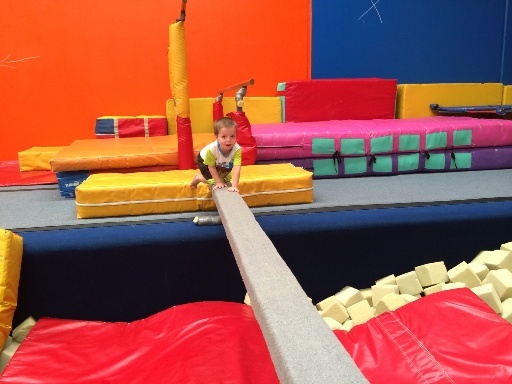 No need to book, just turn up ready to have some swinging, jumping, balancing & bouncing fun! 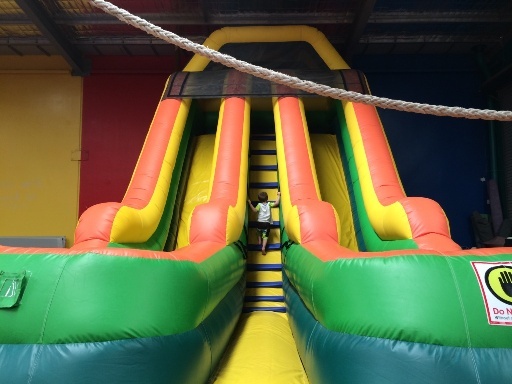 They play some great age appropriate music and the kids have a fantastic time burning off some energy. 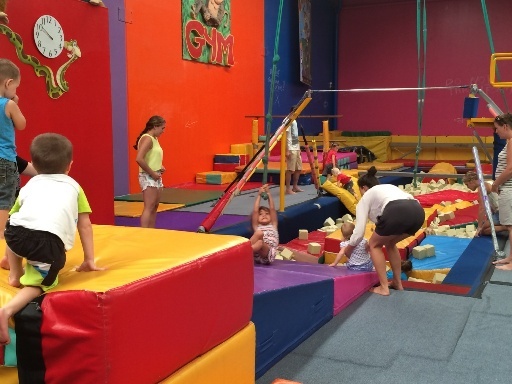 Parents must be on the gym floor to assist kids, and its pretty hard work chasing them over the mats and lifting them onto ropes, so its a great "get active" morning out for both parents and kids! 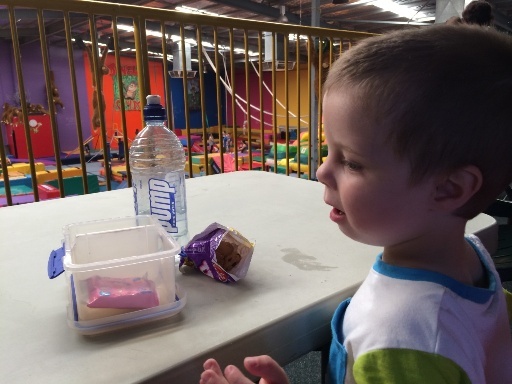 There are no shoes, socks, bags, food etc on the gym floor, but they have little storage cubes for storing all your things. 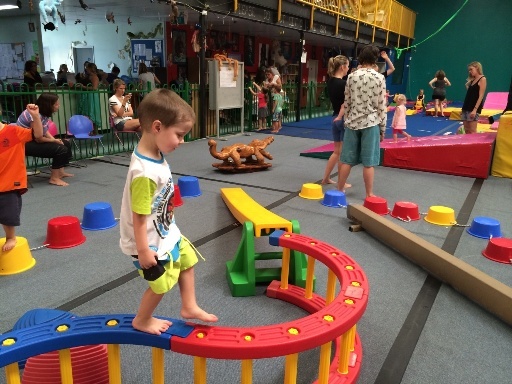 There is a fully fenced and gated viewing platform upstairs, so if you need to have some morning tea during your play time you can head upstairs and have a bite to eat and drink before heading back onto the gym floor. 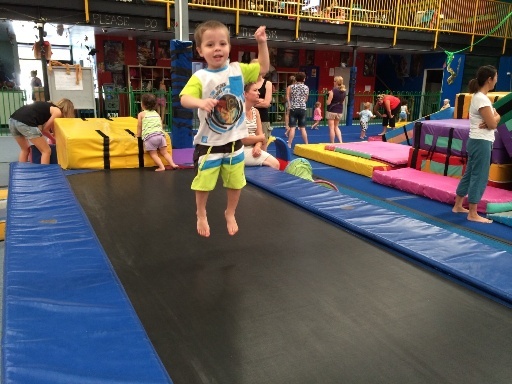 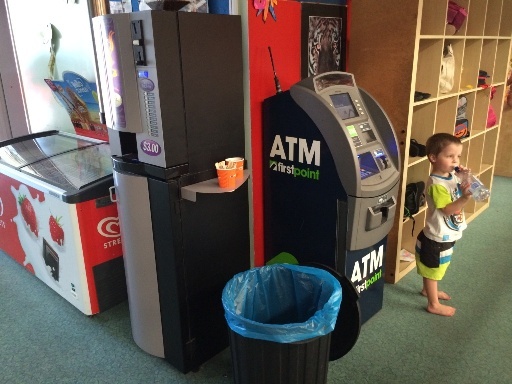 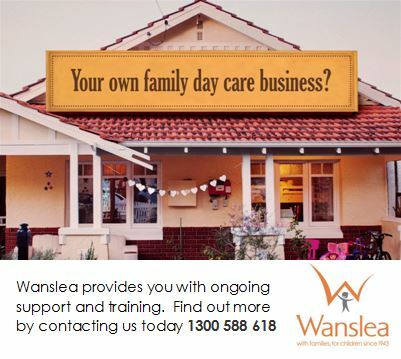 Jungle Gym Willeton also offer gymnastics classes for kids aged 3-12years, school holiday programs and kids parties.